This condo is a main level unit with 1 bedroom / 1 bathroom located in the desirable Crossing at Chatfield. This bright and sunny unit also offers a private covered patio, a 1 car attached garage, and an additional parking space in front of the garage. 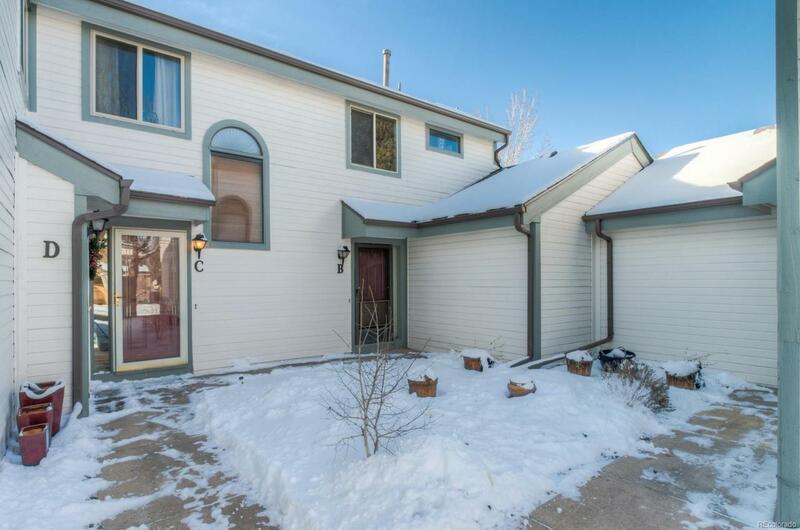 Conveniently located with easy access to C-470, Chatfield Reservoir, the mountains, parks, schools, shops, restaurants, and more. This community also offers a pool, club house, and tennis courts.